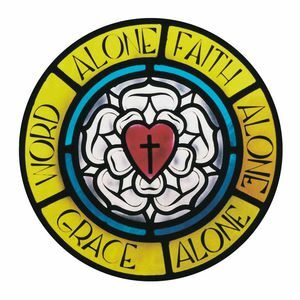 The Evangelical Lutheran Church in Canada (ELCIC) is the major Canadian representative of the traditions of the Lutheran reformation of the catholic Christian church and has a national Baptized membership of around 180,000 members. Our church helps those in needs and takes pride in making our world a better place for everyone. Whether it’s building wells for a community in India, organizing local drives for for the City of London food banks, helping build a school in the Dominican Republic, buying environmentally friendly building supplies, or sending care packages to needy children in Africa, our members try and make a positive difference. Actions are more powerful than words.